If your team is manually building cloud instances and networks for every application, you’re setting yourself up for a data breach. In a new article. Adoption of machine learning among healthcare companies is on the rise, thanks to new tools from cloud service providers like Amazon Web Services and Azure..
Is it possible to use containers and maintain PCI, HIPAA, HITRUST, FedRAMP, or other compliance requirements? This is the question that CTO Jason McKay answers. This article originally appeared on Network Computing. 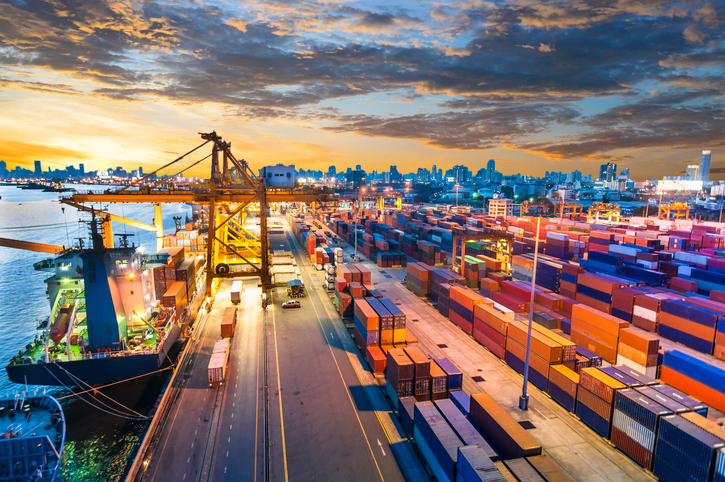 To get the full benefit of Docker containers, you need software to move containers around in response to. 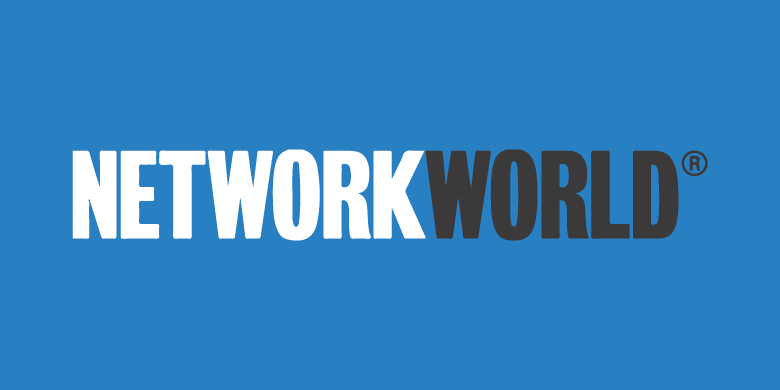 In recent article on CRN, As Amazon Approaches $1 Trillion Market Cap, Solution Providers Place Their Bets, Logicworks’ Marilyn Daly is featured discussing the growth. 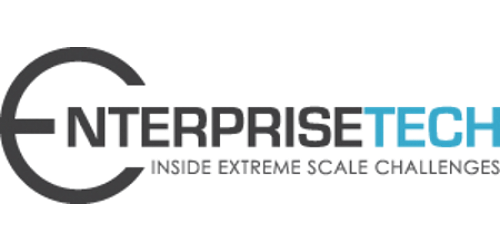 Featured in EnterpriseTech Vendor lock-in is one of the biggest concerns for enterprises making the move to the public cloud. Choosing the right cloud solution must. by Paul Fletcher, Security Evangelist at Alert Logic Despite the pervasive use of the cloud to handle complex, secure workloads, many organizations question whether the cloud. 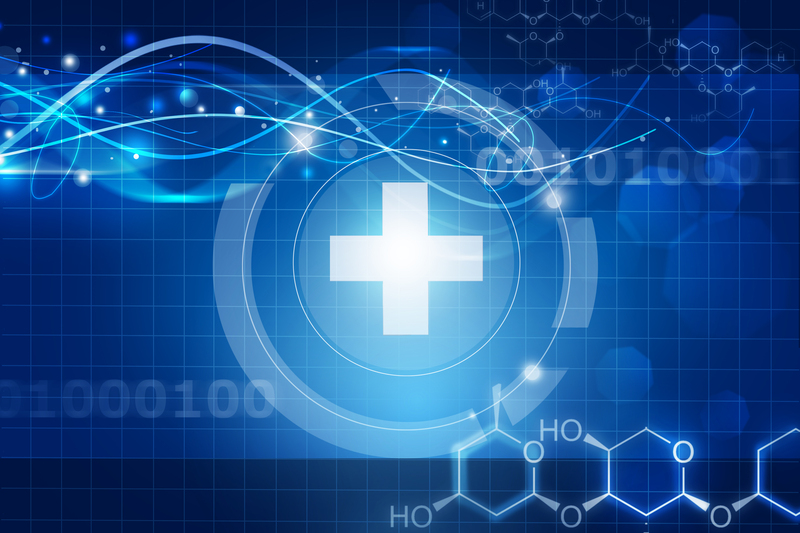 Is Your Cloud Provider HIPAA-Compliant? Featured in eWeek As risk-averse enterprises in the healthcare and life sciences industries evaluate the public cloud, they will usually seek a 3rd party managed. 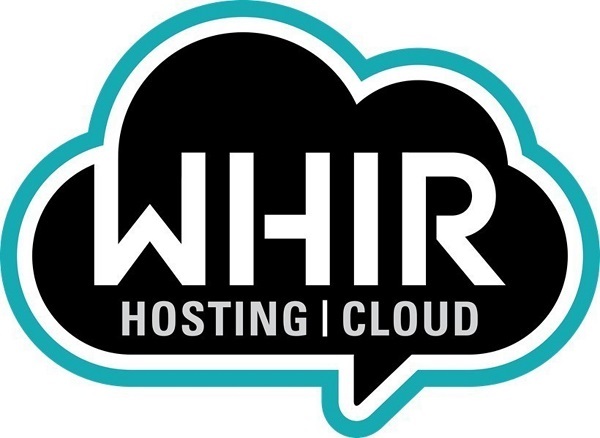 Featured in The WHIR You cannot get the full benefits of infrastructure-as-code just by lifting and shifting a few workloads into the cloud. You must. Featured in Network World At the start of a DevOps cloud adoption project, there is usually some friction between security and development teams. It can.